"Do you know what you used as your post title?" 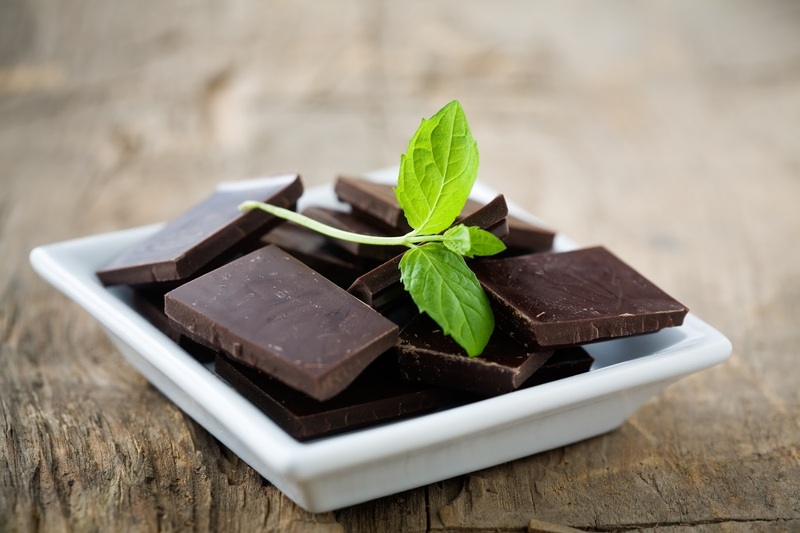 many people might be quick to ask, and yes, we do know what we used as this post's title and it is, Chocolate can help you control or reduced the risks of you developing diabetes. But we might not be referring to the chocolate you have in mind. We are referring to DARK CHOCOLATE and not white chocolate. The search for the benefit of Dark Chocolate can be traced down back to 2012 when Mee Young Hong, PhD, associate professor of exercise and nutritional sciences at San Diego State University, leading a team venture into a long-time research to compared dark and white chocolate so as to look for their health benefits, and one of their findings shows that dark chocolate contains antioxidant and anti-inflammatory properties such as flavonoids and cocoa which can, and it does help minimize the diabetes risk because as her studies shows, the antioxidants may help the body use its insulin more efficiently so as to control blood sugar, which in turn helps to lower blood sugar levels naturally. To prove this fact, Mee Young and her team has some people (31 men and women) to eat 17 ounces of dark, white or boomed (refers to chocolate which due to heat have melted but later solidify again), for 15 days, and after those days, here is here result. So the fact that white chocolate (which contains fat and sugar) which makes the skin blood flow slow down does not means that you should eat fat and sugar without antioxidants. Joe Vinson, PhD, a professor of chemistry at the University of Scranton and a long-time researcher on antioxidants in foods, who reviewed the findings of Mee Young Hong said. Mee Young Hong presented the findings at the Experimental Biology 2012 meeting in San Diego. But this does not mean that you should go snuffing or scarfing in dark chocolate just because of the health benefits outline above. No that will be damaging to you. This is because Sugar is often the first ingredient of most chocolate bar, and if you pick this type of dark chocolate, then you are doing more harm to yourself. So look for chocolate bar which first ingredient is at least 70% of cocoa. But when you see such chocolate bar, do not over eat it. And a roll of thumb with regard to dark chocolate consumption is, take it in place of and not as an addition to other foods, especially snack or deserts.